Sri Lanka is a paradise with ample tourist attractions. Lotus Villa likes to offer an unforgettable experience by packaging a round tour with the essence of Ayurveda. 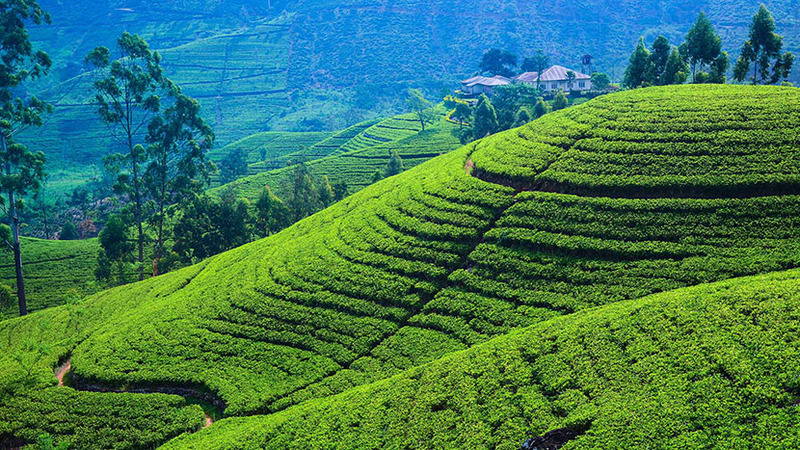 This package includes 14 days Ayurveda Prevention treatments and a four days round tour to discover the attractions in the northern region of Sri Lanka. One of our representatives will meet you at the Colombo International airport and accompany you to the following attractions throughout the four days. 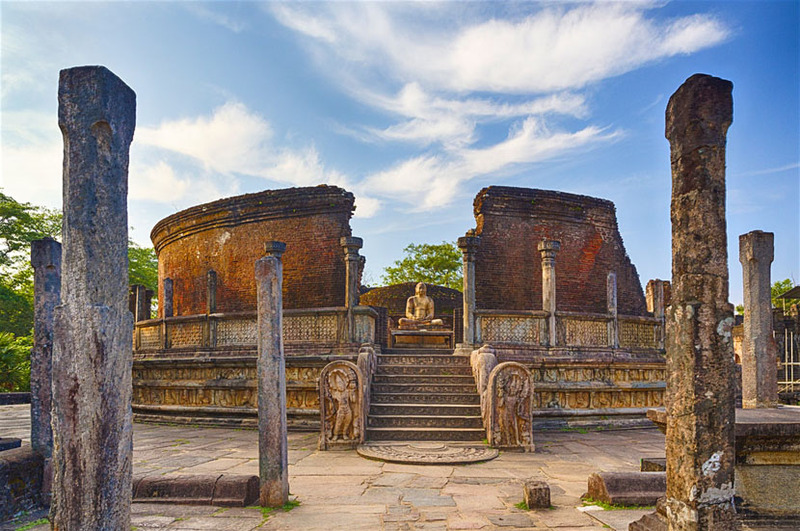 Polonnaruwa is a splendid medieval capital and a royal city with unique archeological and historical features. Sigiriya is an ancient rock fortress with historical and archaeological features. Dambulla Cave Temple or the golden temple of Dambulla is a world heritage site due to its large and well preserved cave complex of Sri Lanka. During the round trip stay the night with half-board.